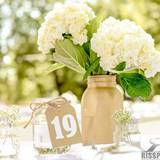 Decorate your home or event with a theme of Light Green Hydrangeas. 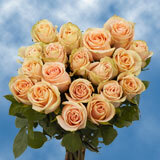 Flowers are one of the strongest symbols of nature one can have in one’s home. 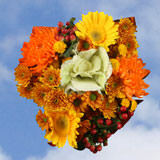 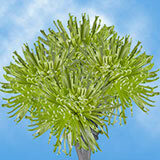 Nothing evokes the feeling of being amongst Nature like the presence of flowers. 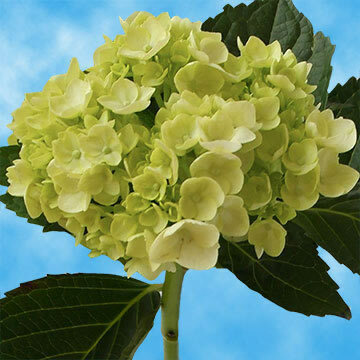 Our Light Green Hydrangeas are the perfect flower to let you escape into the world of Nature without having to leave your home. 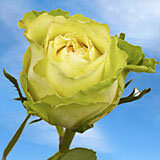 Green, after all, is the color of Nature. 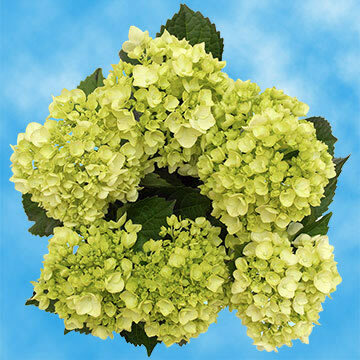 Combine Light Green Hydrangeas with some of our other Hydrangea colors to impress anyone that walks into your house. 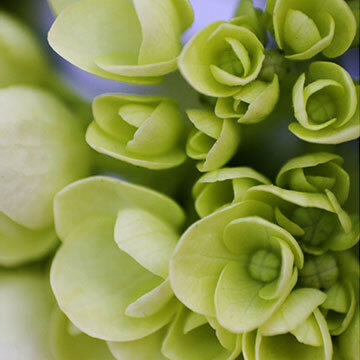 Our Light Green Hydrangeas are also the perfect flower to combine with other flowers in order to create beautiful arrangements that will make any occasion more special. 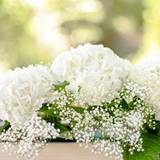 You will receive 40 Light Green Hydrangeas with this purchase, which you can use for weddings (with a Nature theme, for instance) and large celebrations, or as a theme in your own home. 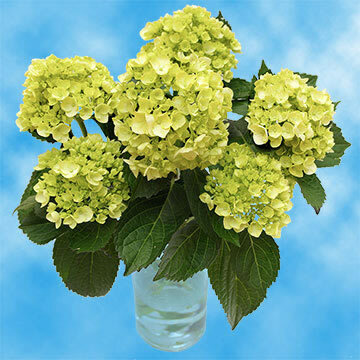 For your convenience, we bring the flowers directly to you via FedEx and UPS, and guarantee that they are carefully selected to ensure you get only the best and freshest flowers.